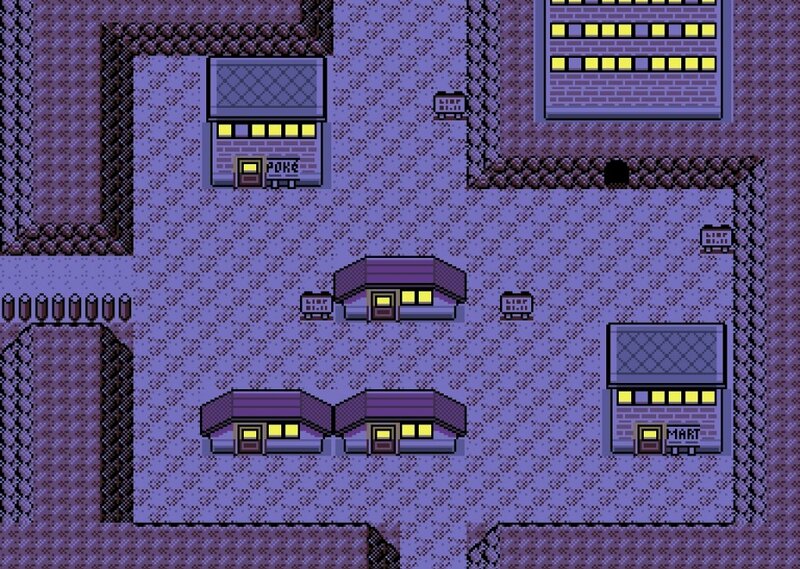 Lavender Town - "The Noble Town"
Located in northeast Kanto, just south of the Rock Tunnel, Lavender Town is known for ghost sightings in the Pokémon Tower and as the main gravesite of Pokémon. The citizens claim the ghosts that appear in the Tower are the spirits of Pokémon that have died. License details for "Lavender Town"